Angus Loughran has found this to be one of the most intriguing Open’s he has ever witnessed and believes today promises to be a spectacular final round. “History will be made at St Andrews today in what is likely to be one of the most exciting days Golf in years after Dustin Johnsons 75 left The144th Open Championship anyone’s to win going into The Final Round. Betway are top price Jordan Speith at 11/4 and despite feeling under the weather yesterday came back in 32 to lie just 1 off the pace in his quest to make it 3 Majors in a Row in 2015 and he has every chance today to set up a tilt at Grand Slam at Whistling Straights next month. Speith hasn’t been at his best this week and it speaks volumes for his undoubted skills that he is right in contention despite his play rather than because of it. Its just like when Tiger Woods used to win ugly, such was his dominance of the game at that time. Are we witnessing another superstar of that ilk. He has been very impressive in the way he has handled himself here, he is a class act and just like Tiger he is far more mature than most 21 year olds. 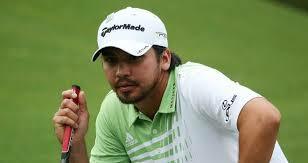 Jason Day is one of the 3 co leaders at 12 under and really deserves a Major Title he is 7/2 to get it today, vertigo allowing and he plays with Speith. You can get 7/5 he wins the two ball but I like Speith at 3/4 here and will be surprised if he does not record another finish above the Australian in their 2.20pm tee time 2 Ball which is the 2nd last match out. Louis Oosthuizen is 100/30 to become only 3rd Golfer after Jack Nicklaus and Tiger Woods to win 2 St Andrews Opens, no small achievement, following his runaway win here 5 years ago, history very much favours those in last group here and Oosthuizen is very much the main danger to Speith. Louis will play, again, with Amateur Paul Dunne from Ireland who is looking to become the first Amateur to win The Claret Jug since Bobby Jones in 1930 and Betway offer a top price 21/1 on him doing so. 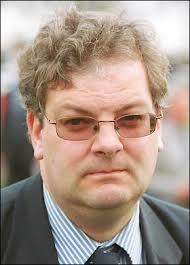 He is also 4/5 to finish in top 10 a remarkable price for someone in last group and needs to be considered. Can he win? Yes, Will he? I doubt it but whatever the result having nearly missed his tee off time in Qualifying round at Woburn he has been a star at Old Course and has a huge future in game! Experience will come into play today and Padraig Harrington at 20/1 in the 3rd last group will have his supporters. 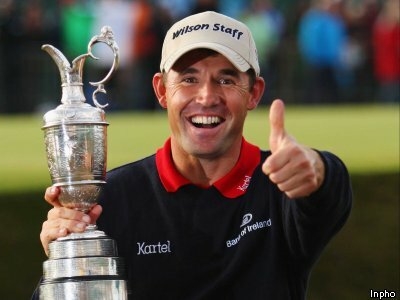 Padraig is the best scrambler in Wolrd golf- having had to do more than most – yes even more than Phil. He looks over the odds while victory for Adam Scott at 18/1 or Justin Rose at 20/1 would be no surprise and both look nicely placed at 9 under 3 off the lead. I expect plenty to make charges towards the leaders today in what should be a thrilling climax to Open Championship but take Jordan Speith to make it 3 out 3 in Majors in 2015 and set up the possible Grand Slam.